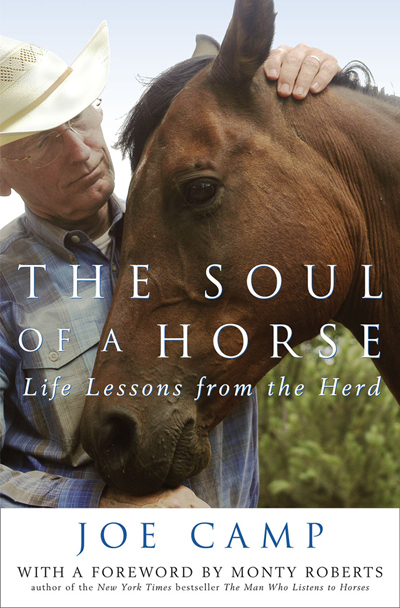 Jaime Jackson, well known for natural hoof care and the concept of "Paddock Paradise," reviews commonly-held beliefs and practices that should be questioned. Perception: What we think is 'natural' for horses! Reality: A wild horse grazing in a genuine 'natural pasture' in Nevada.